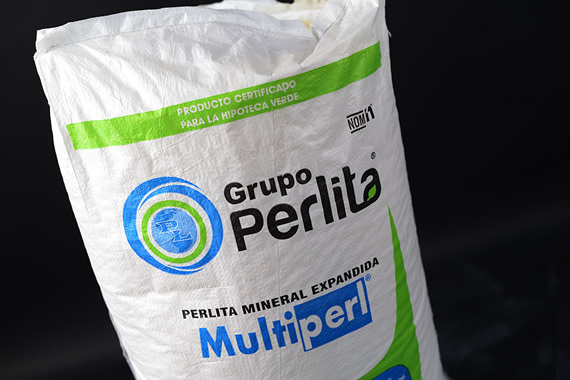 Multiperl® comes from a volcanic rock, generic name is Perlite. Of siliceous composition differs from other volcanic rocks due to its property to expand from 4 to 20 times its volume when heated to softening point. 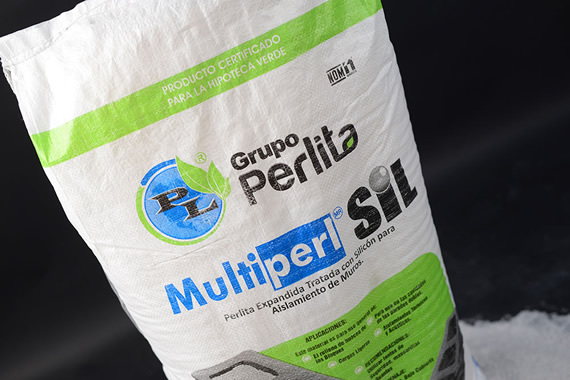 Multiperl Sil® is a soft material of granulated form with infinity of sealed bubbles that makes it an excellent thermal, acoustic and fire resistant insulation. Is a form of natural glass that is classified as chemically inert and with an approximate Ph of 7. 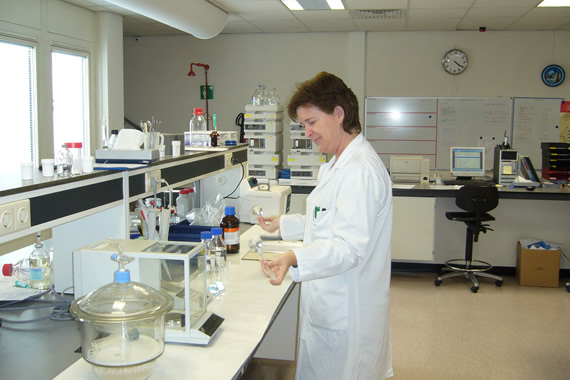 Making use of this property to create PremiumPerlite®, the material is submitted to a controlled process under granulated, density and temperature conditions using a specific formula to obtain the adequate abrasiveness and softening on textile treatment. 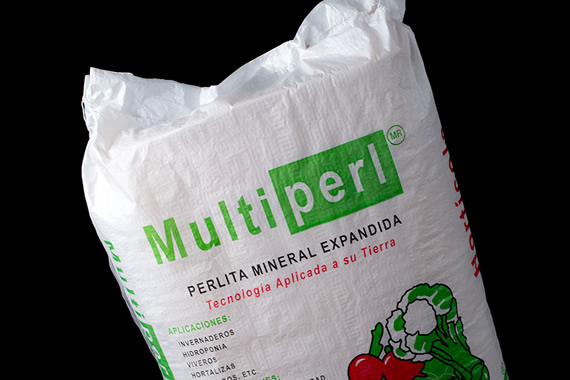 Multiperl® Horticulture is expanded mineral Perlite with ideal properties to be used in horticulture. 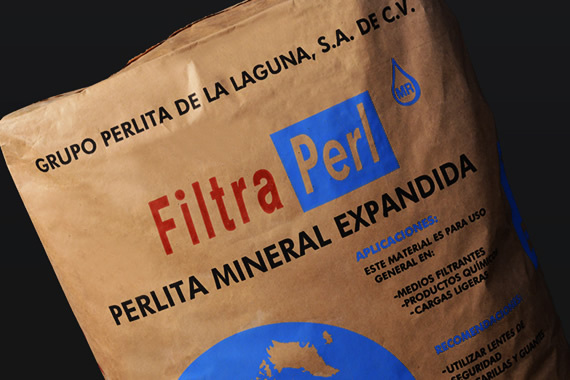 Is a unique filter-aid made from volcanic rock that is expanded and grinded to specific grades trough procedure techniques strictly controlled by Grupo Perlita. 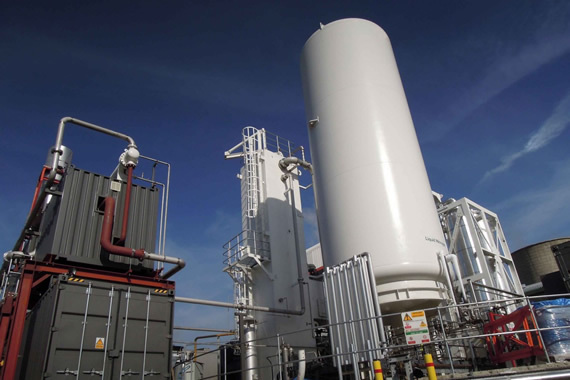 Multiperl F® Cryogenic grade is expanded mineral Perlite of low density, ideal to be used and a thermo sealant material mainly used in cryogenic facilities to store liquefied gases. 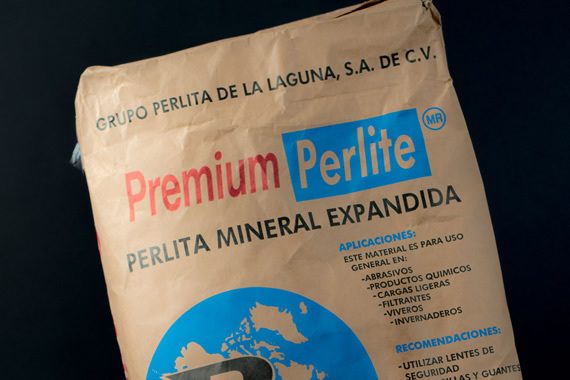 At Grupo Perlita de la Laguna we can manufacture any kind of product with the specifications and characteristics that You or your Company requires. Grupo Perlita de la Laguna S. A. de C. V.
Parque Industrial Lagunero Gómez Palacio, Durango, México. © 2014 Copyright. Grupo Perlita de la Laguna S. A. de C. V.